Living 95% under water, Biscayne National Park is certainly one of the most unique and unusual parks in the system. You don't enter through a gated entrance as you do at so many other parks, but by sea. If you are not paying attention, you might miss the moment when you first dip your toe into the protected waters. 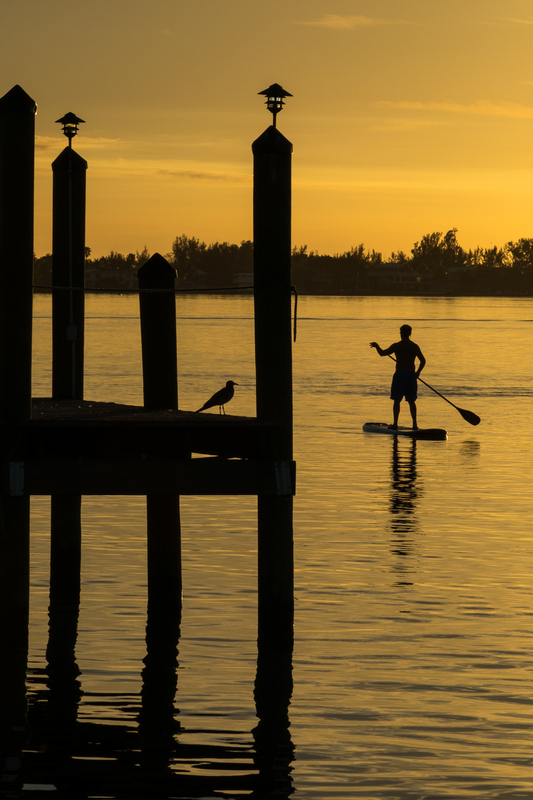 But the real heart of Biscayne lies in the Outer Keys, and to get out there, you need access to a boat—not having one, we needed to get creative. 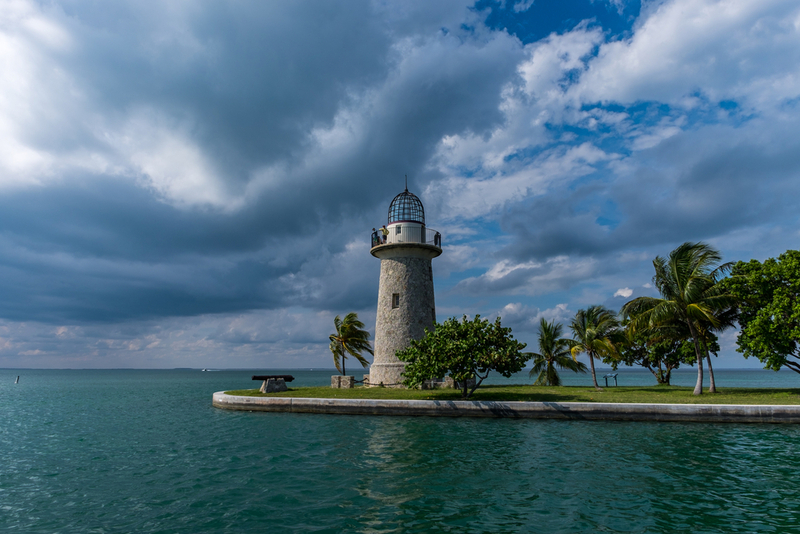 Enter Paul and Carolyn, National Park volunteers at Biscayne for more than 12 years, who let us hitch a ride to Boca Chita Key where they would open the iconic lighthouse for visitors to explore. 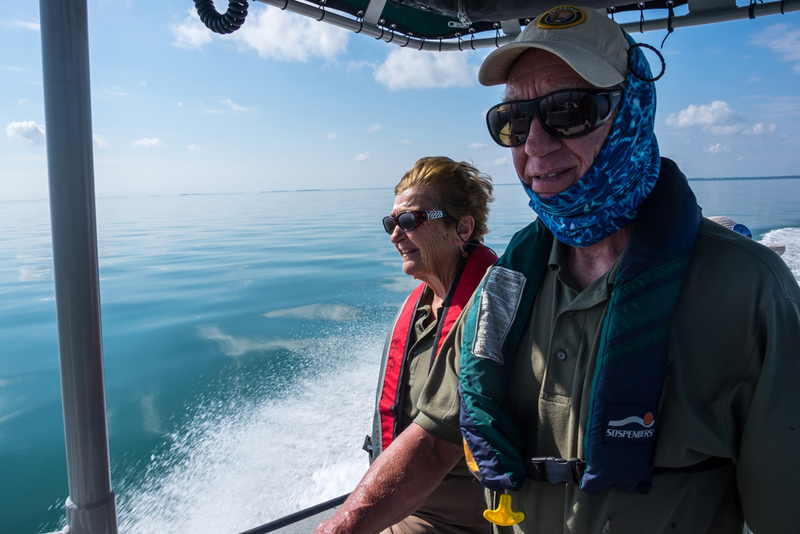 They were true snowbirds, coming down from Massachusetts for 6 months each year, spending their retirement in the sun and contributing to the community through the Park Service. Paul, a boat captain for three decades, recanted stories to me while careening the choppy waters from the VC to Boca Chita. He schooled me of the legend of the African pirate, Black Caesar, who'd evaded capture for years in the Florida Keys during the 17th century by turning his mast sideways so as to not be spotted on the horizon. He talked about the function of the nuclear power plant that has lived inside the park boundaries since before the park was officially established, and the crocodile habitat that resided at its hip; and so interesting to me, he storied remnants of "chug" boats found in the waters that at one time carried refugees from Cuba to Florida... what a wealth of information driving us through the majestic waters! 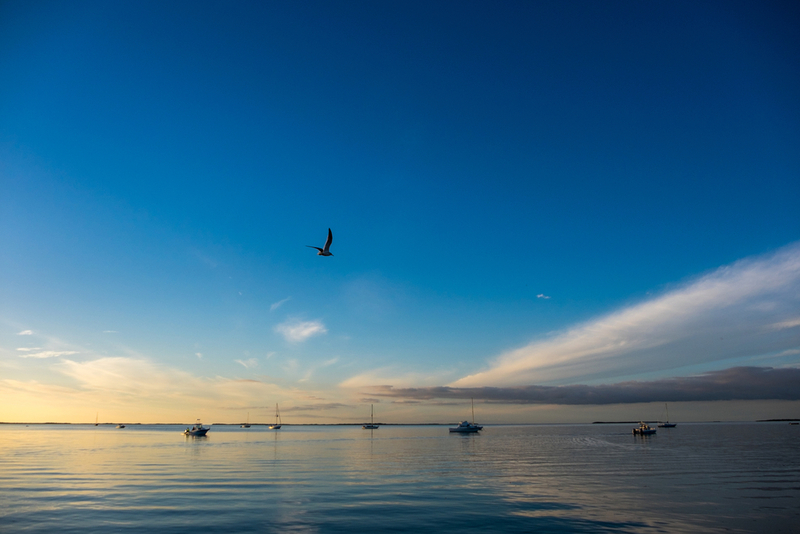 If volunteering isn't your thing, have no fear—this water lover's national park provides vast and diverse ways to explore it and the warm climate welcomes all throughout the year. 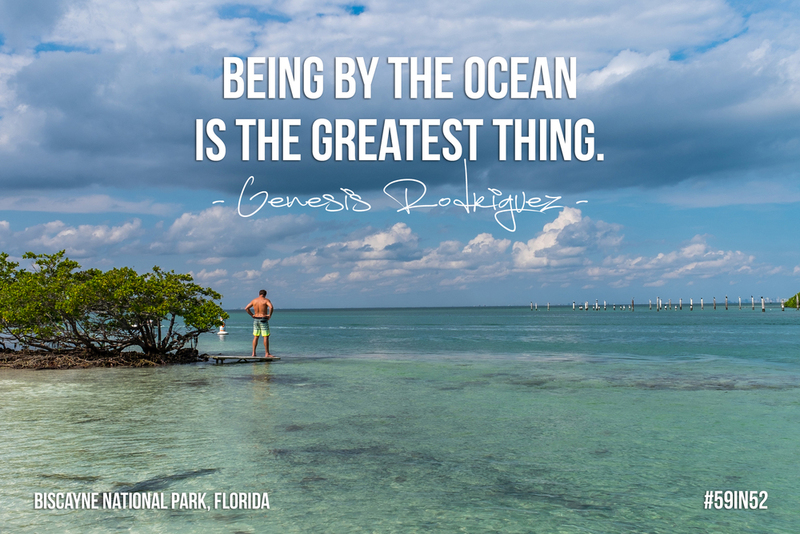 Sailing, pontooning, yachting, parasailing, jet-skiing and every other kind of water sport is at play in the park- and adjacent waters; paddling, snorkeling, diving, and boating are favorites nearer to shore as they do not disturb the fragile seagrass and reef systems. At Biscayne, I'd expected to learn everything about what was happening beneath the surface of the water—the marine biology and science of the living reefs—but what I found instead fascinated me more: the culture of park preservation occurring above the surface. 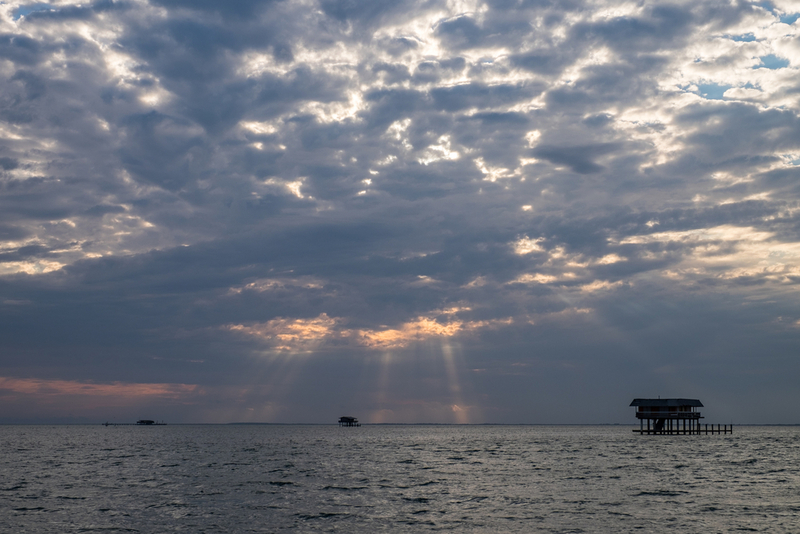 The last time you were in southeastern Florida, did you know that you were exploring either in, or near to, one of the National Parks System's most precious gems? 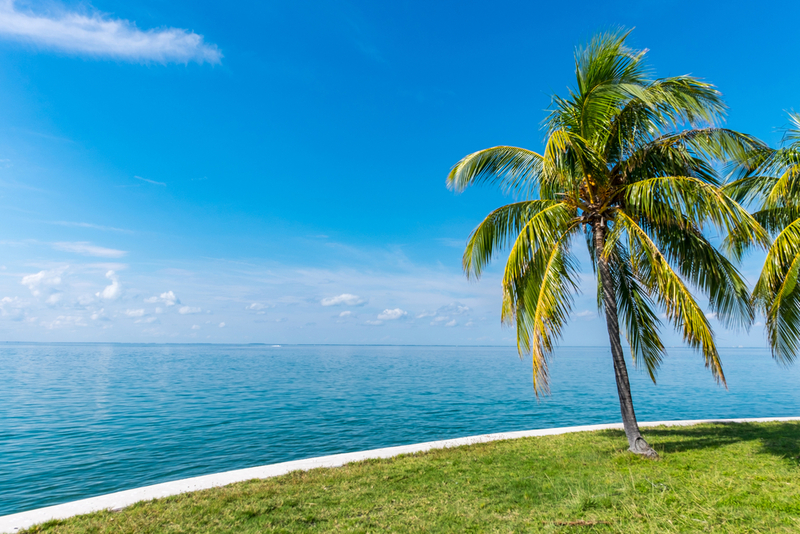 Biscayne National Park is located in the waters that stretch from the Florida Keys up to South Beach—Miami's most flashy locale. 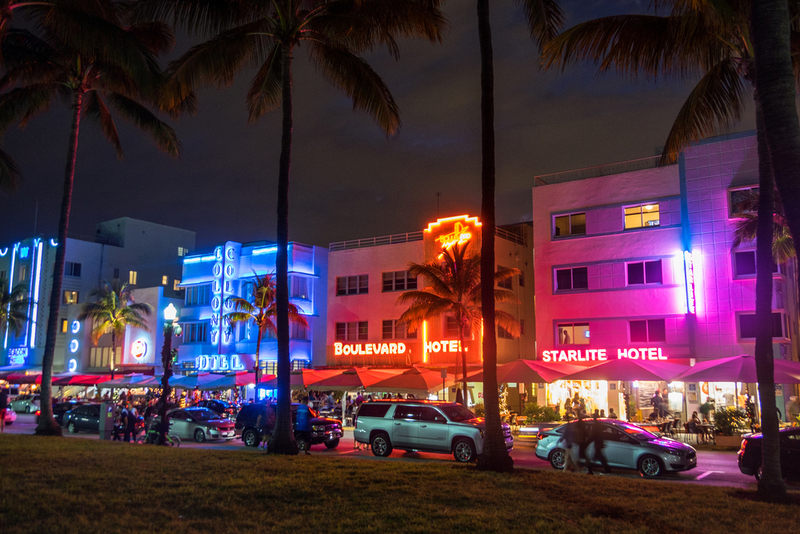 South Beach is not exactly the kind of place you'd imagine to set out from on a National Park adventure, but it is exactly where to go to launch to one of the parks' most iconic, special places with the top operator in the area. The place: Stiltsville. The company: Ocean Force Adventures. Both were so incredibly special that we thought they'd earned a special spot on this page. The first house was built in the 1920s by a well-known fisherman named Crawfish Edie. 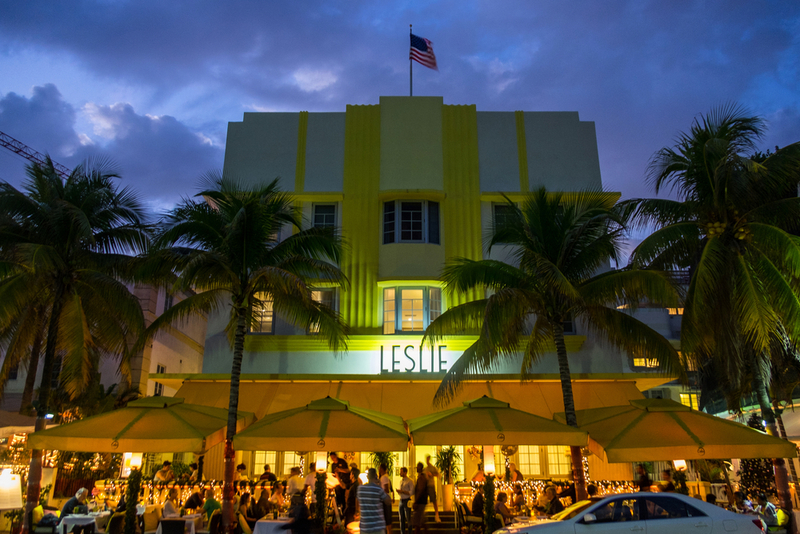 His brilliance caught on and other houses popped up shortly thereafter, quickly turning the area into a Prohibition-era stopover for rum purchased in the Bahamas on its way to the United States. In the 1930s, a community of squatters took hold of the houses, and then commenced the heyday of shipwrecking, when pirates would dim the nearby Cape Florida Lighthouse causing ships full of booze to wreck on the shores... presenting a perfect opportunity for looting. 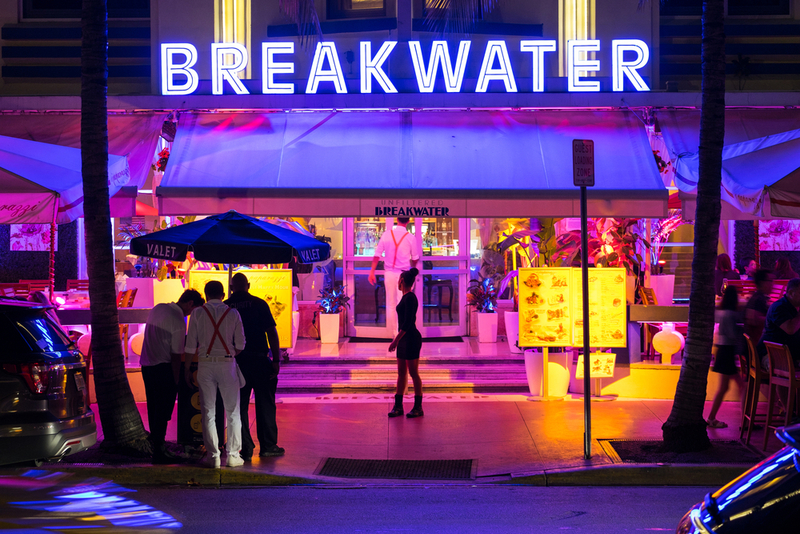 The 1950s brought gambling, legal booze, money, private clubs, party huts—it was the American Dream, Miami-style. 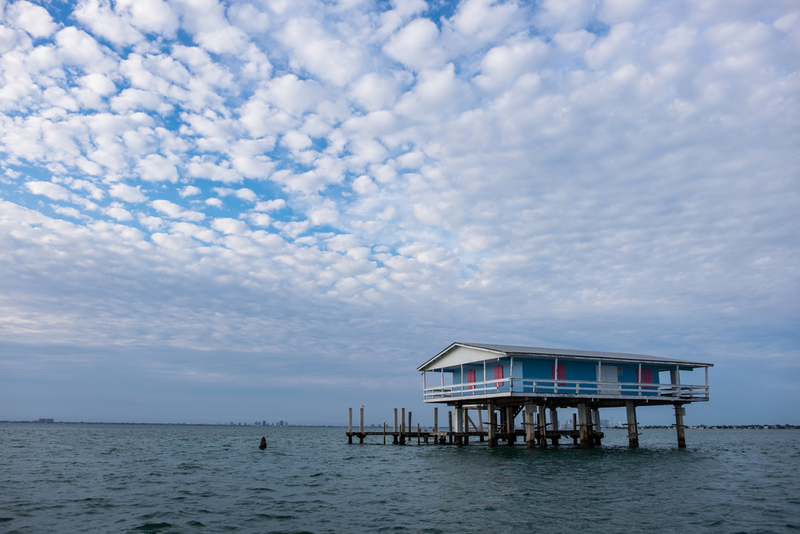 Eventually, Stiltsville became the South Beach of its day—the "anybody who is anybody" place to be seen. What made the experience aboard Ocean Force exceptional is the relatively small, 6-passenger high performance Zodiac; the captain's willingness to brave choppy waters while maintaining speed (I love a little adventure with my adventure), his knowledge of the area and its history, and the diversity of the locations visited while on the boat ride—we were among uber-mansions one minute, and spotting dolphins porpoising on vast protected waters the next. A guided excursion could take you to the most spectacular place on Earth, but it is the operator who really makes the memory. Feeling safe, having great photography ops, learning the legends and backstory, and finding hidden pockets to explore—these are the nuances of guiding that that set great companies apart. 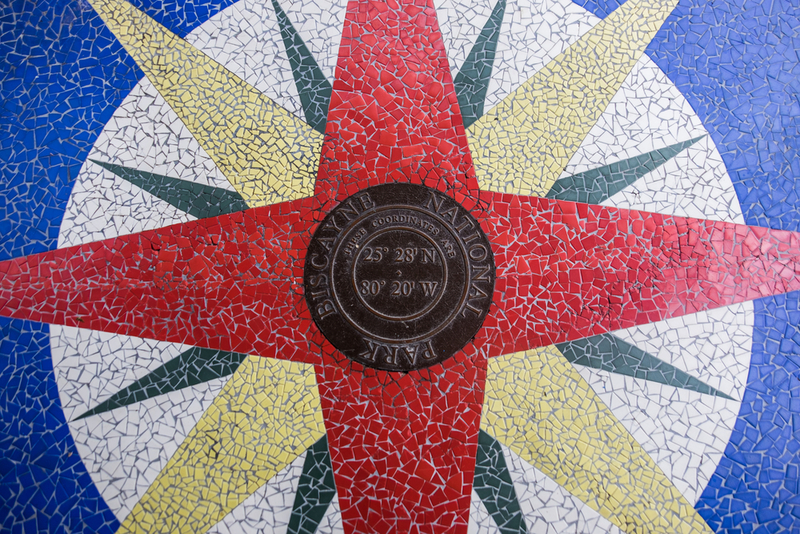 How the park got its name: Biscayne is said to be named after a shipwrecked Basque sailor, known as the "Biscaino" or "Viscayno", and as an allusion to the name of the surrounding Bay of Biscay. 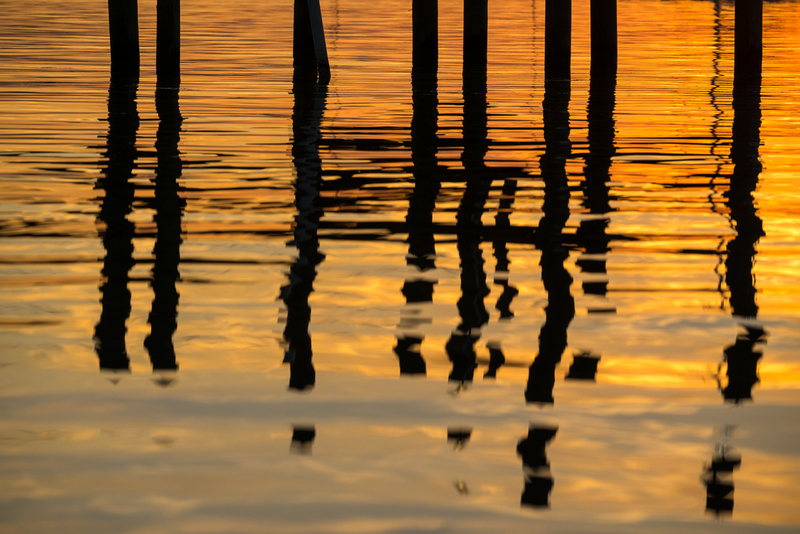 Accessible adventure: Harbor Cruise to Stiltsville. 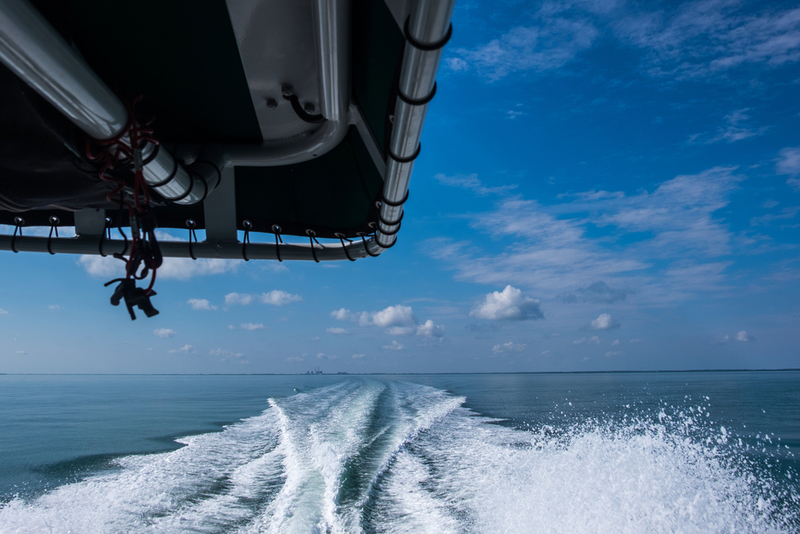 Explore the coastal Miami waterways by pontoon boat as you make your way to the pristine waters of Biscayne National Park with Ocean Force Adventures. The inspired and knowledgable staff will teach you about the iconic Port of Miami, Coast Guard operations (they are serious in Miami), while cruising you by the waterfront homes of the rich and famous... but the real star of the show is the historic area of Stilstville, where houses built in the 1920s sprout up from National Park waters in the middle of the sea. 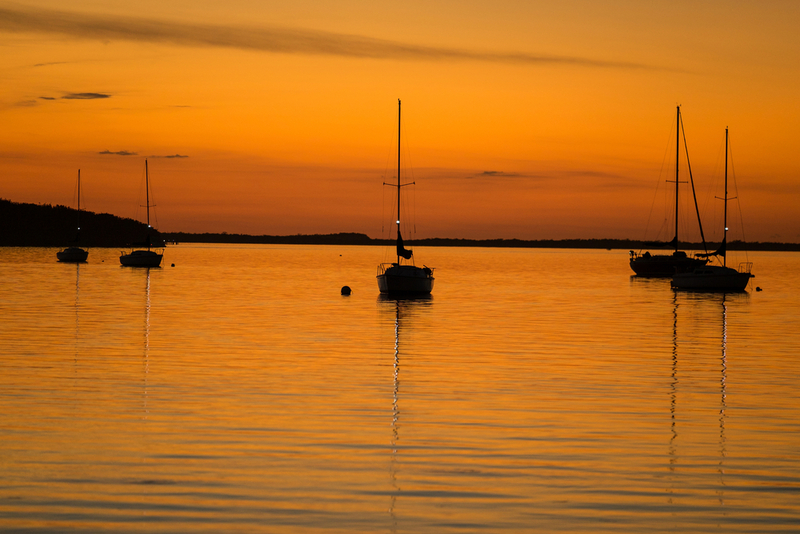 Big adventure: Camping on Boca Chita Key, the park's most popular island. 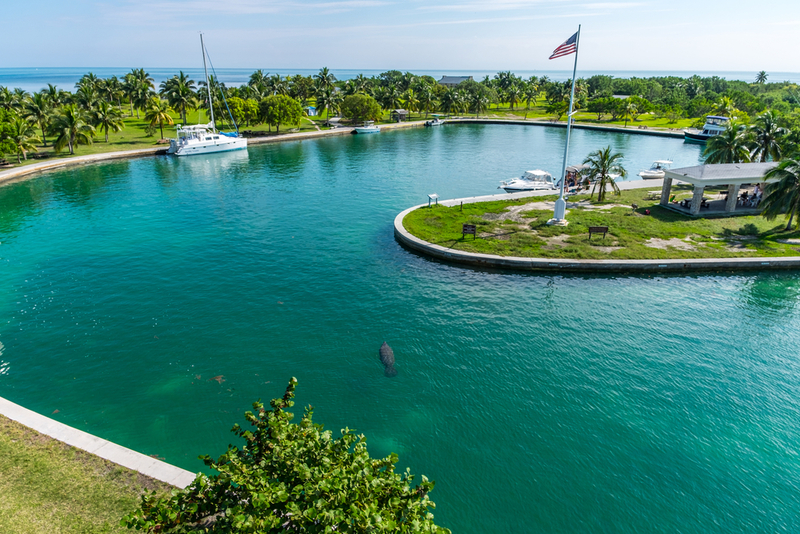 Find boat tie-ups in the harbor, an open waterside perfect for snorkeling, swimming, and sea combing, and grassy areas where you can set up camp and explore overgrown national parkland. These primitive camping sites are first-come-first-served. Bring bug spray. 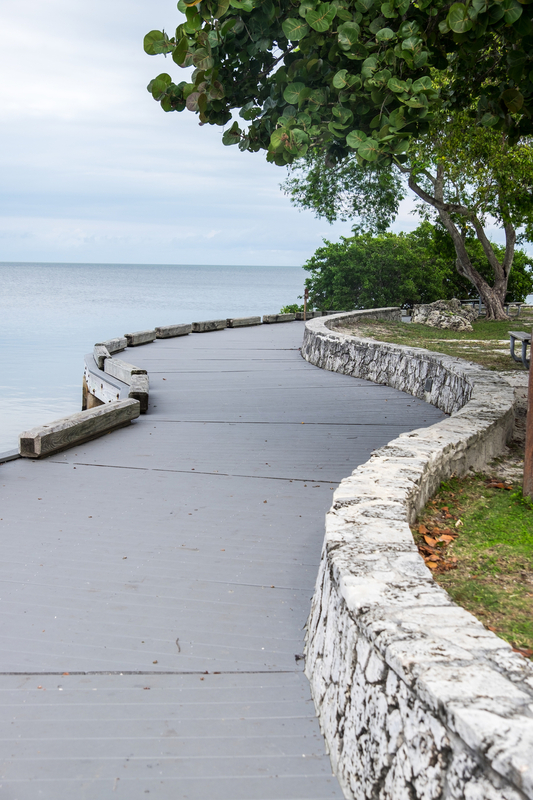 Biscayne National Park's Maritime Heritage Trail is the only underwater archaeological trail in the National Park System. 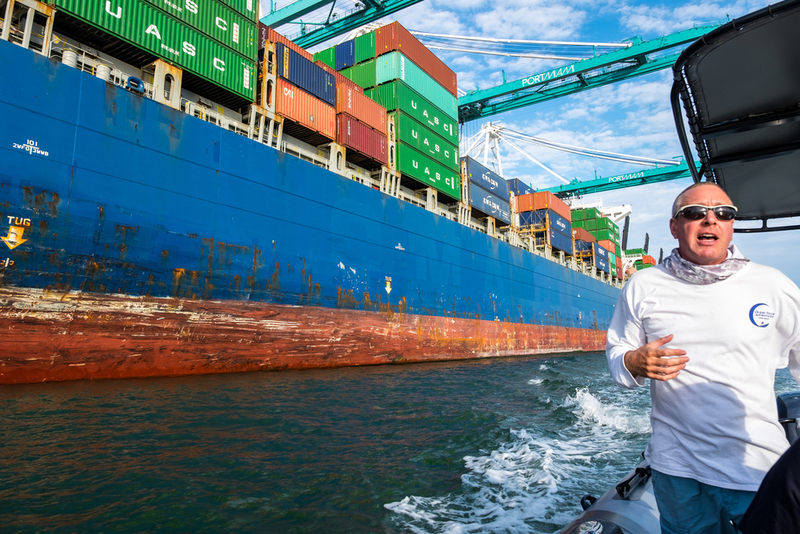 The "Shipwreck Trail" includes six wrecks spanning a century of maritime history. 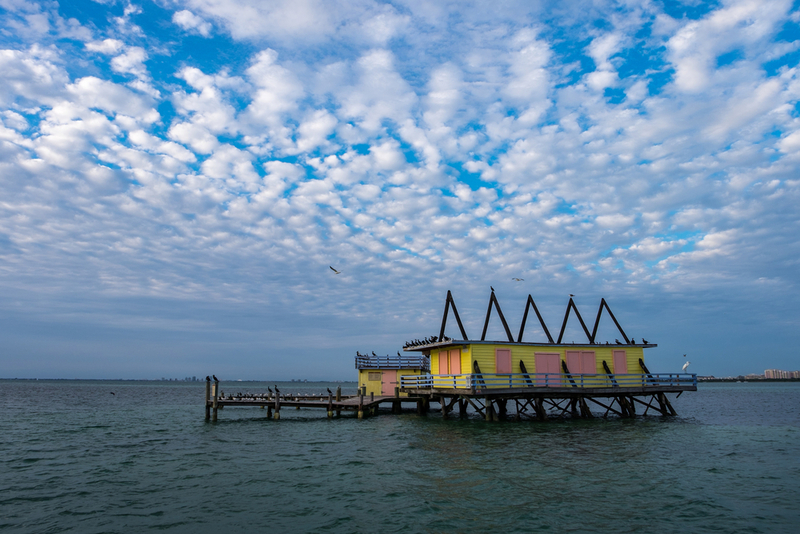 For over 30 years, Biscayne National Park has been providing 3-day, 2-night residential camping programs for school groups on one of the park's islands. All equipment and boat transportation are provided free of charge. Every year, Family Fun Fest comes to life on the second Sunday of every month from December through April at the Dante Fascell Visitor Center at the park headquarters. Each month, a different aspect of the park's diverse resources is highlighted during this free public program that is made available to visitors. 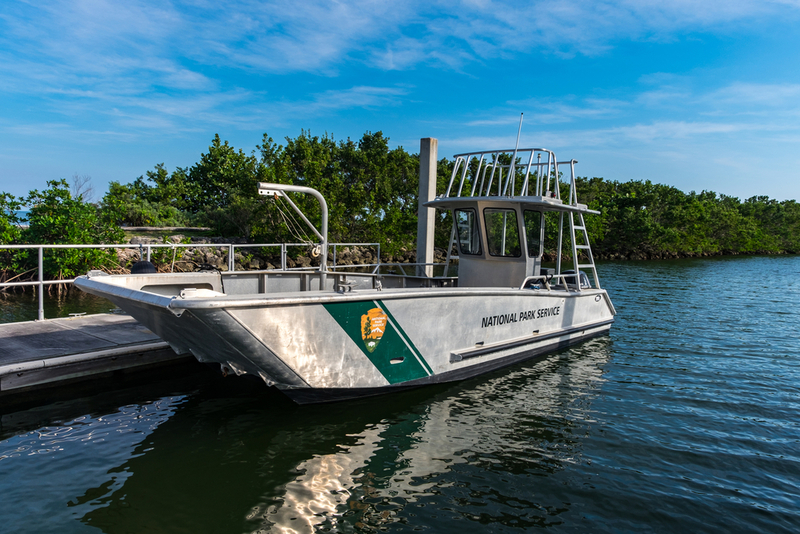 During the Park Service centennial in 2016, Family Fun Fest will also have a birthday -- 16 years -- and this year the highlight Biscayne's connections to some of the 407 other national parks. 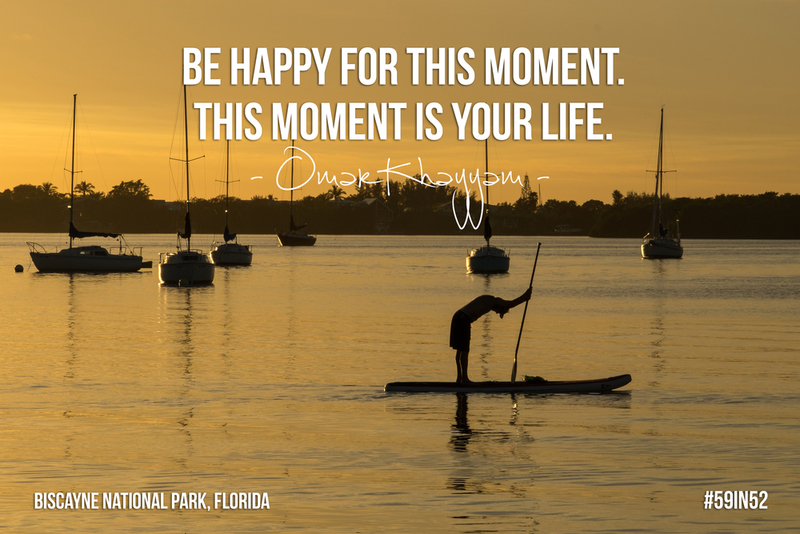 (Don't forget to tag your favorite park experience on social media this year with #FindYourPark). Visit the Family Fun Fest fact page on the official website to learn about the remaining themes occurring this year.